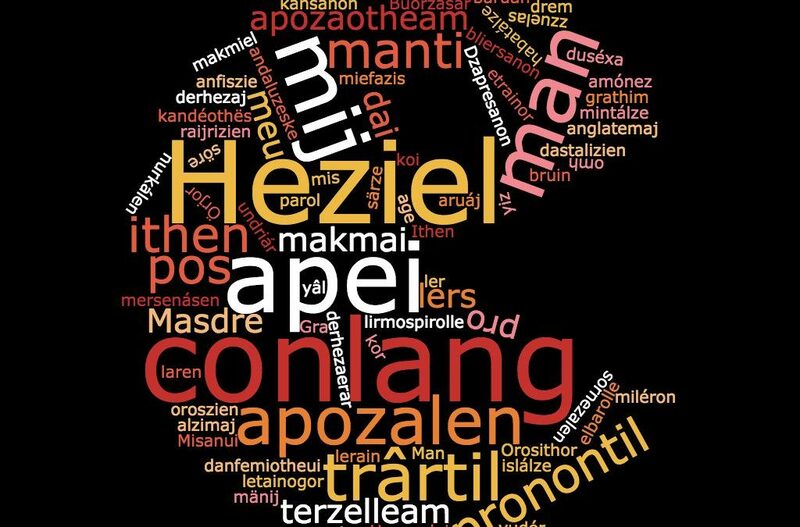 Rescato algunos de los breves textos que he ido publicando en mi Twitter Conlanger en la conlang Heziel. Incluyo la transcripción fonética con IPA. 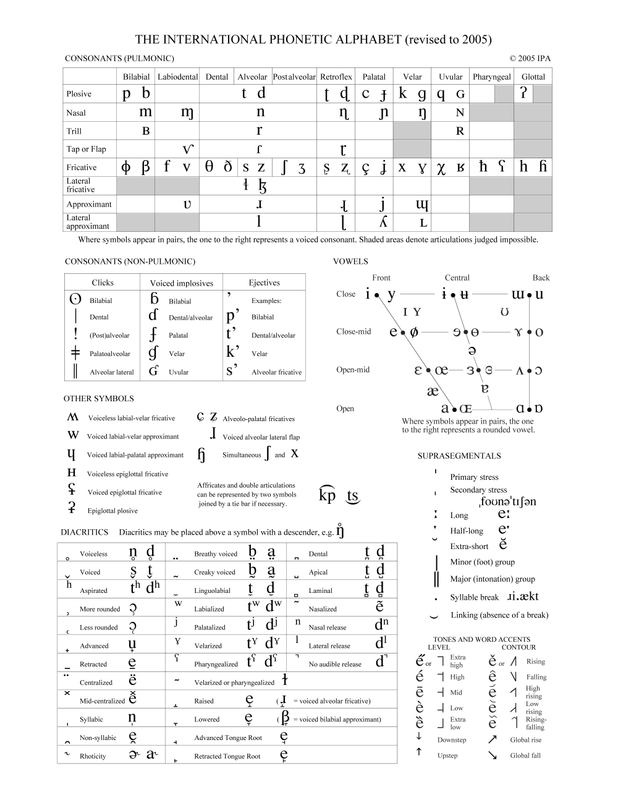 I include the phonetic transcription with IPA. “Saludos a todos, amigos conlangers”. 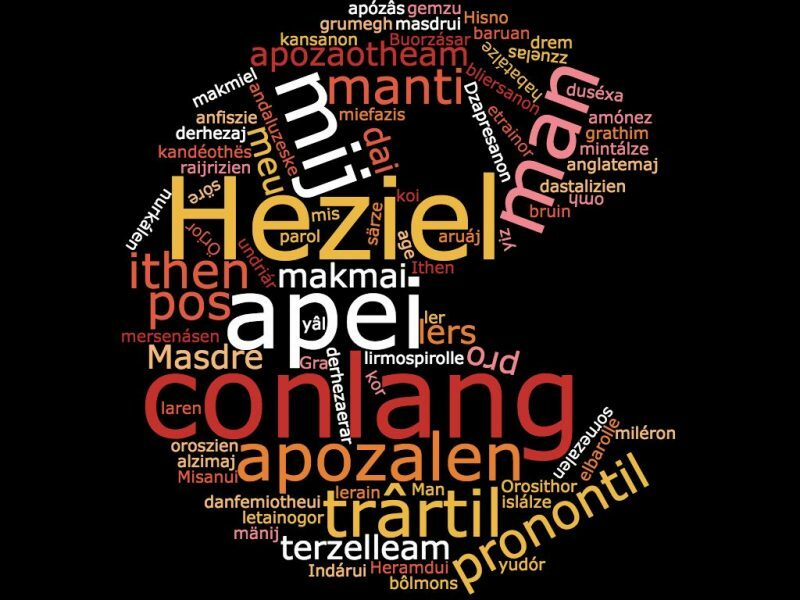 “I greet you all, conlangers friends”. Umsion mi irasene, terzellim geme athe tamiel ben istre gemerer. “Regálame tu compañía, será todo lo que necesite para ser feliz”. “Grant me your company, it’ll be everything I need to be happy”. Hadâl narma koragaofzien iszenon palij. “La suerte favorece sólo a la mente preparada”. Kier-ten sotásans ambei ansanjránâman, Katilínô? Yai heztrëdinde graodérar mazriemaj ter ërkini yom gurini, deremon briemaj ti, ërkini yom indini, ter dus jez ersin brirza dej. “El escritor debe empezar a escribir cuando, primeramente tiene algo que decir y, en segundo lugar, cuando sabe cómo decirlo”. “The writer must start writing when firstly, he/she has something to say and, secondly, he/she knows how to tell that”. Hondü durxim gáemi athe susim marantháj se hoï. “La venganza es un plato que se sirve frío”. “Revenge is a dish best served cold”. Bar trethélore ërenfij, trethélonne apozáj. “El que a hierro mata, a hierro muere”. “He who lives by the sword, dies by the sword”. Seblesikár lazireli terzellim anfísin galaderen manlaréj. Seblesikár ealgaj ti lazire man. “Literature can not reflect everything dark of life. Literature choses, life does not”. Heramdi a apoizeneli uthaigi jrietinefeki. “El mundo fue barrido por una enfermedad mortal”. “The Earth was swept away by a mortal illness”. Sonsor du ennaidre omouh pinzeral. “I wish it rained for days”. Pronontene, ô anfaélô, Akilesui thi-Peleasui dezzon. “Canta, oh musa, la cólera del pelida Aquiles”. “Sing, O muse, of the rage of Achilles, son of Peleus”. Ithen drem märdâgh temden apei skinémaj. “Porque nadie gritará en el desierto tu nombre”. Sharmoner athellirza man agansében omh fui mârlaime ansebenza. “No se sale adelante celebrando éxitos sino superando fracasos”. “You don’t move forwward by celebrating success, but by overcoming failures”. Ter Fedón mis Dorestriens seliébe ti mis Doresfiens maz eráej. “Cuando el sol se levante en el norte y se ponga en el sur”. “When the sun rised in the north and set in the south”.